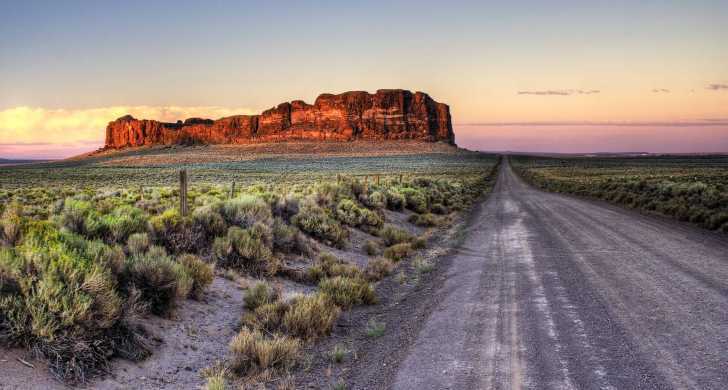 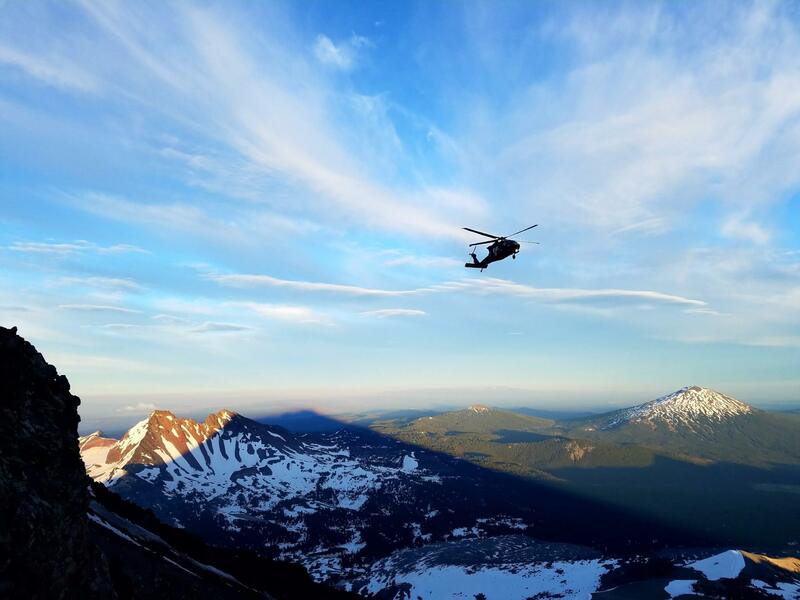 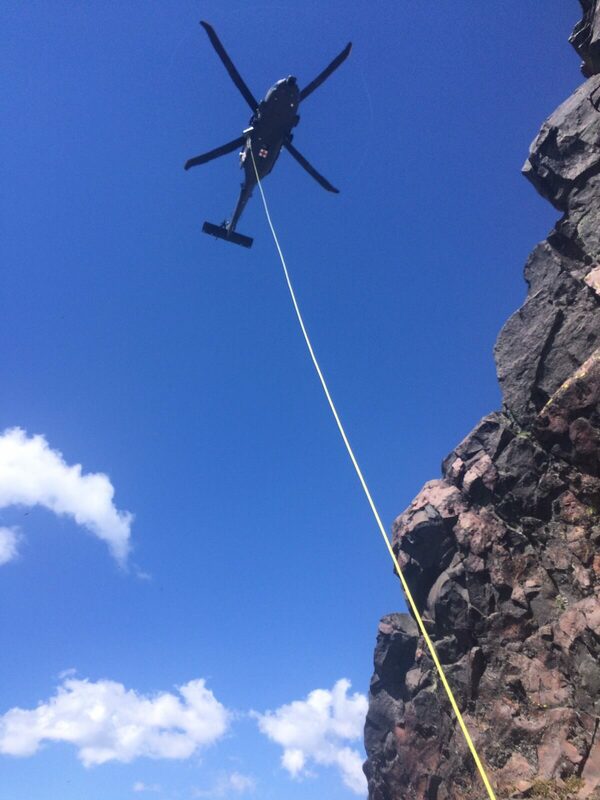 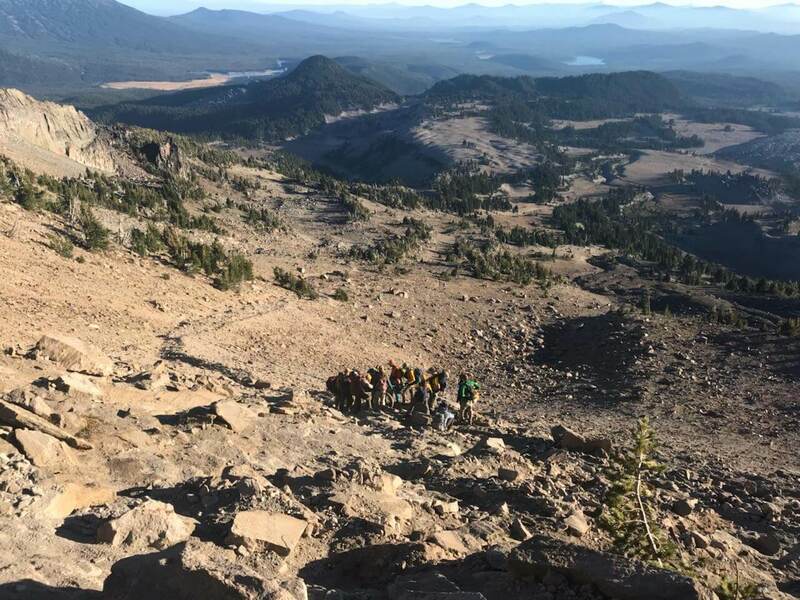 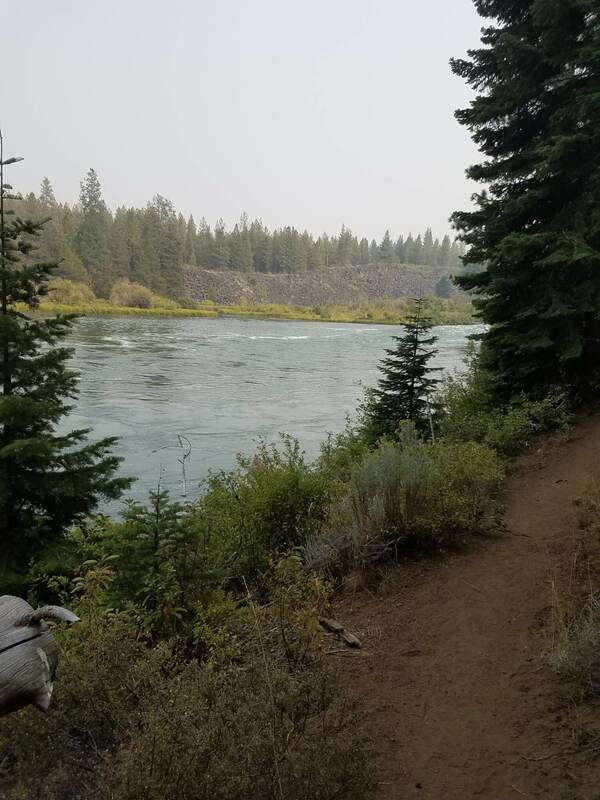 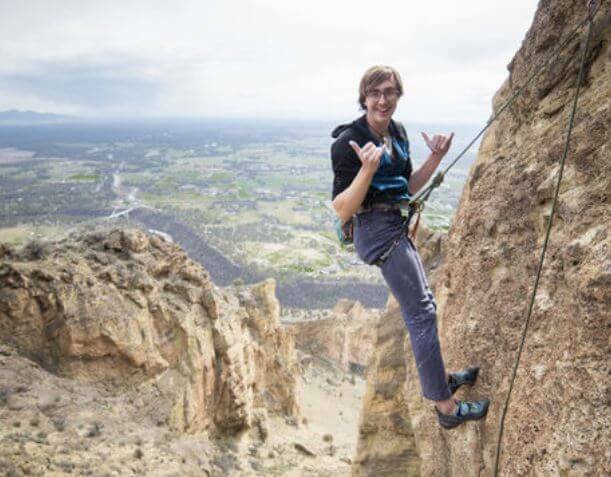 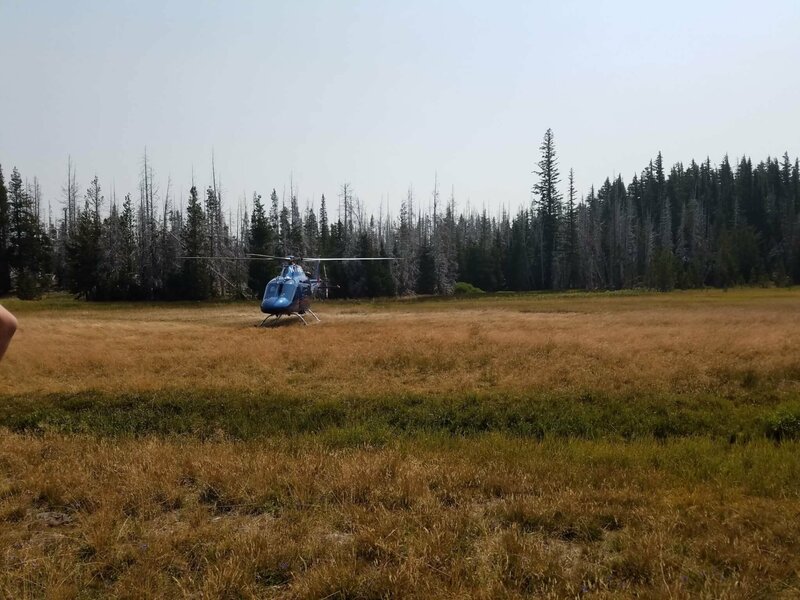 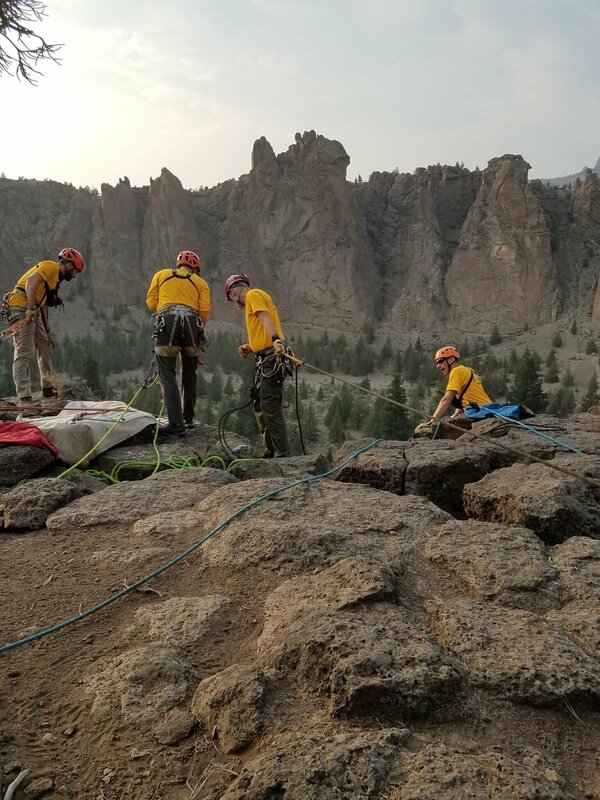 On August 15, 2018, at approximately 1632 hours, Deschutes County 911 Dispatch received a call that 32 year old Aaron Clark had fallen approximately 25 feet while climbing at Smith Rock State Park. 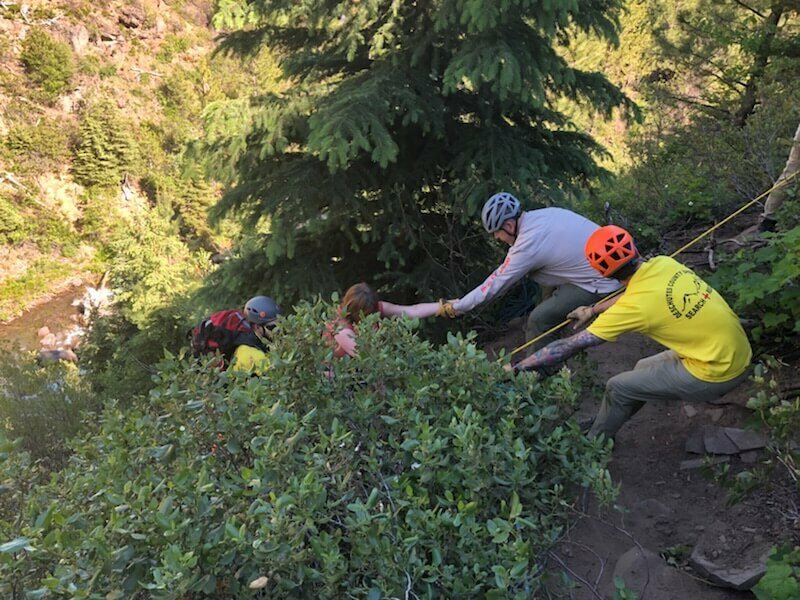 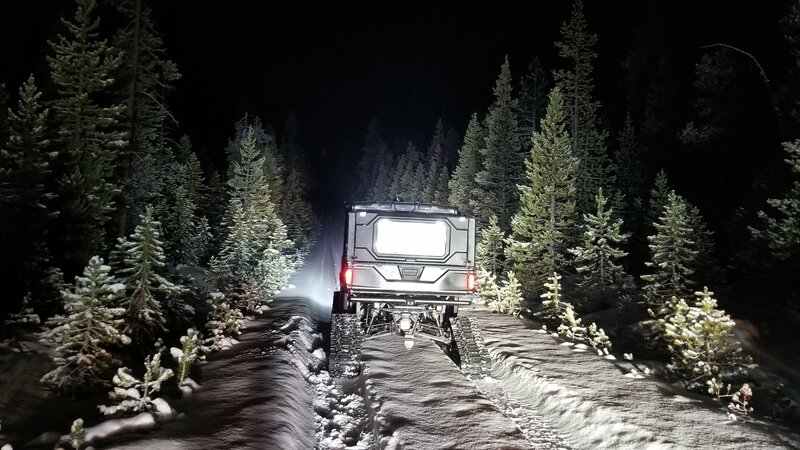 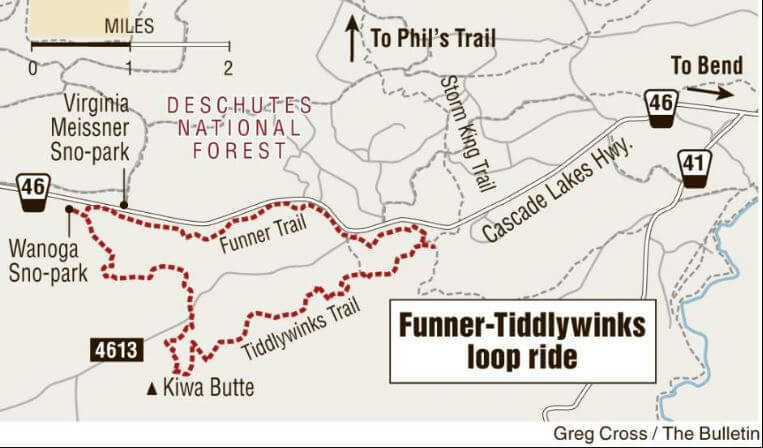 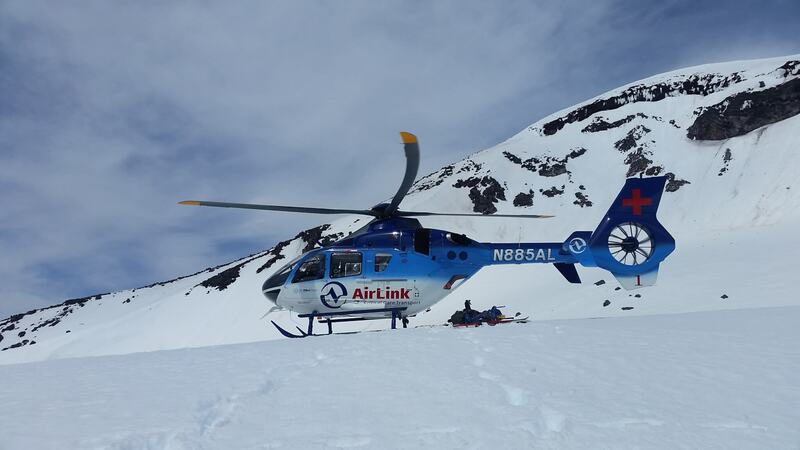 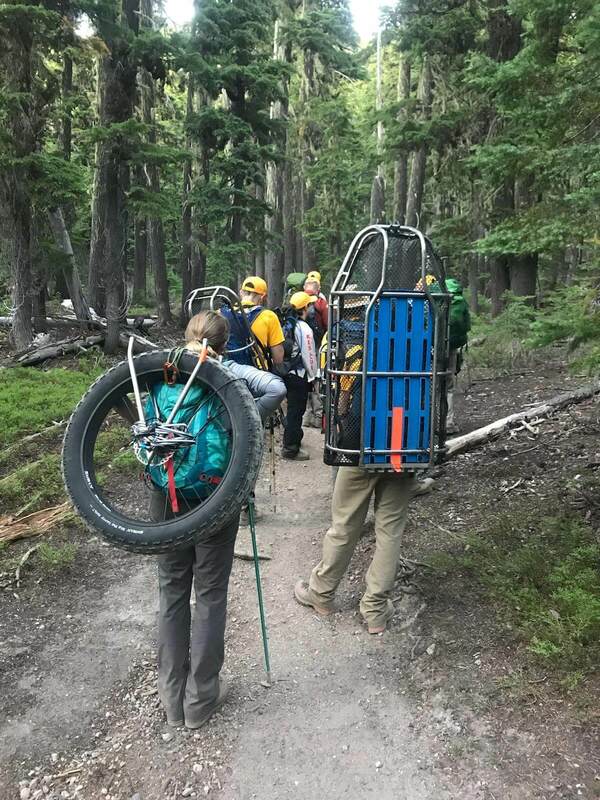 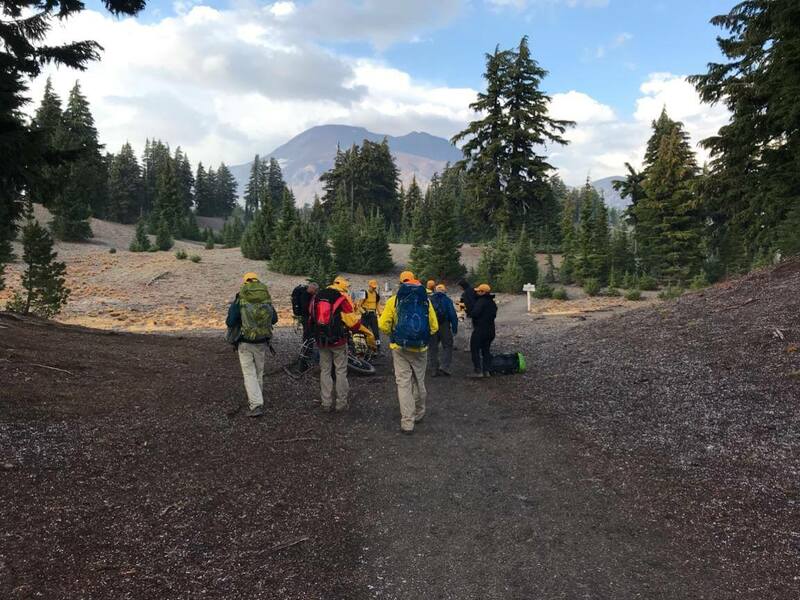 Clark is familiar with the area and was doing a traditional route using gear to climb near the north point trailhead when the incident occurred. 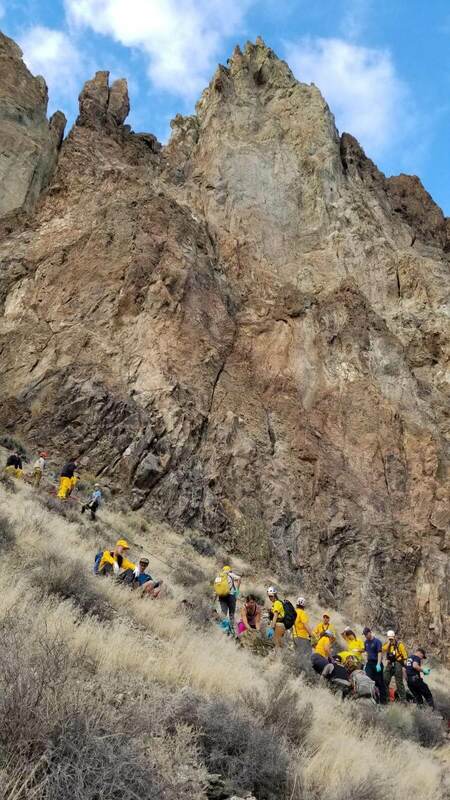 Redmond Fire and Rescue responded and evaluated Clark. 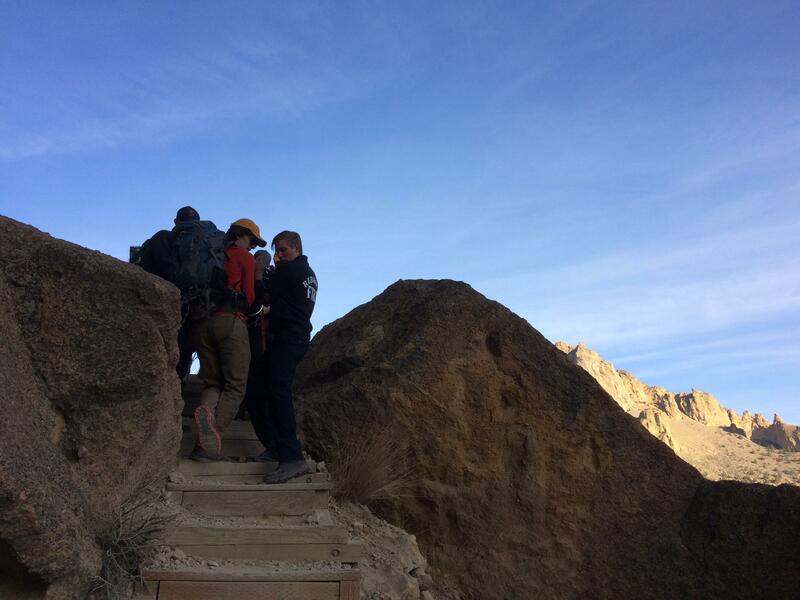 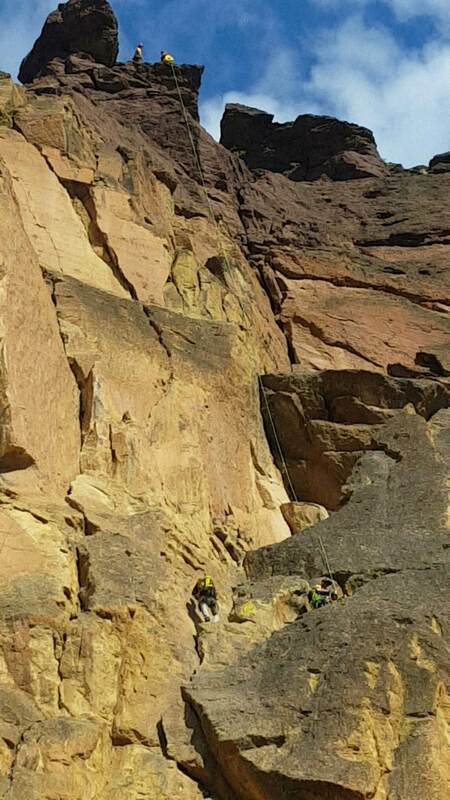 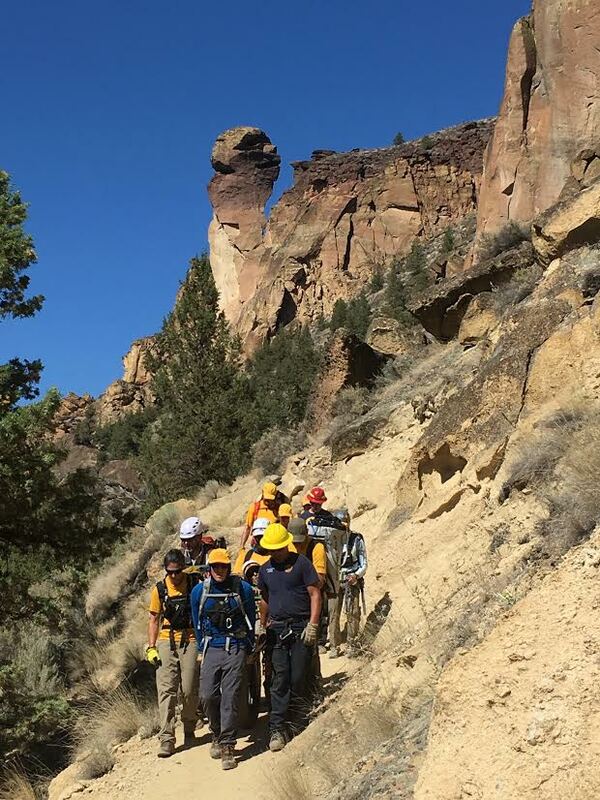 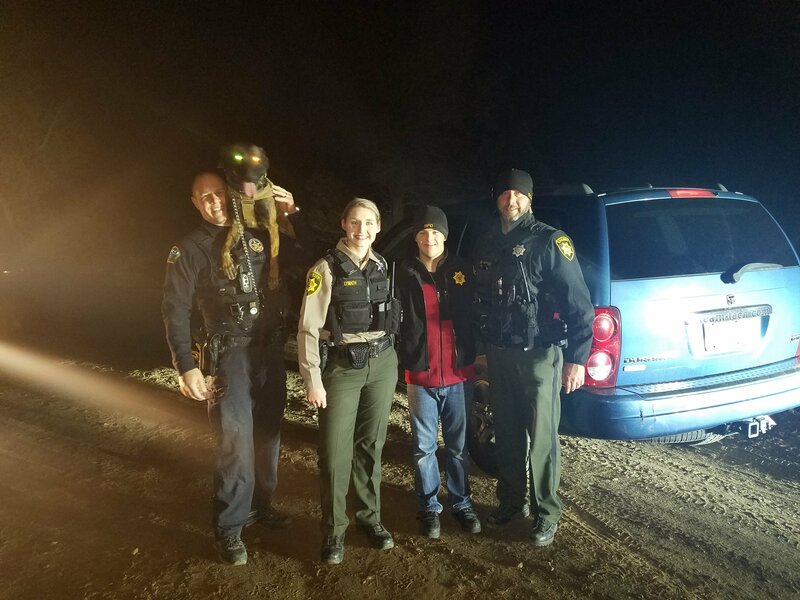 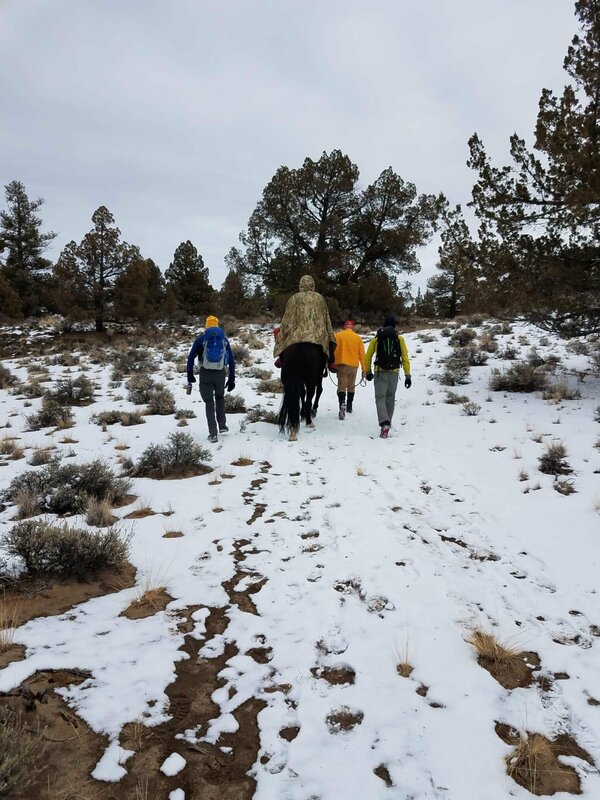 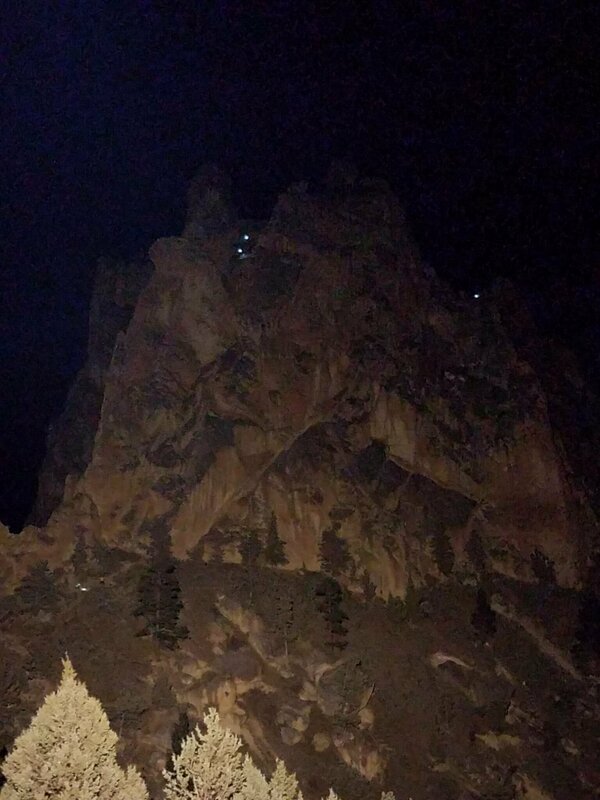 22 SAR Volunteers and two Deputies responded to Smith Rock to preform a technical rescue. 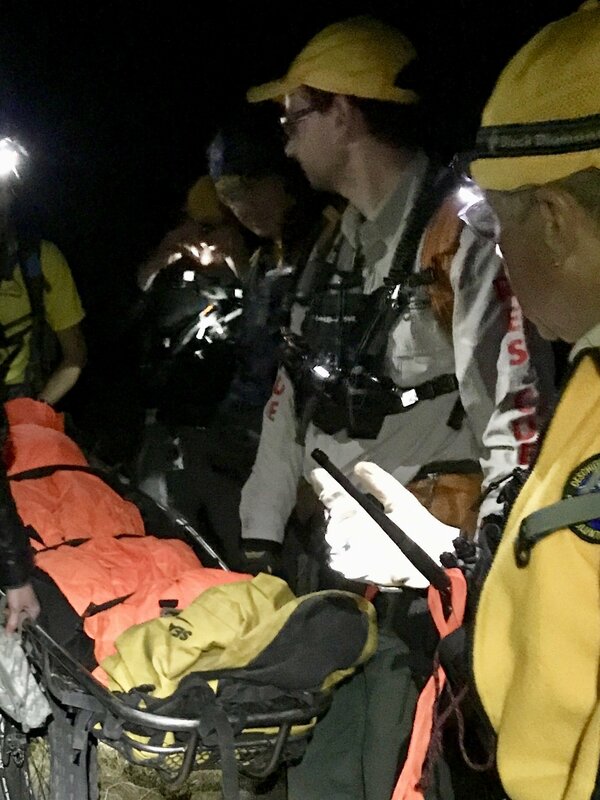 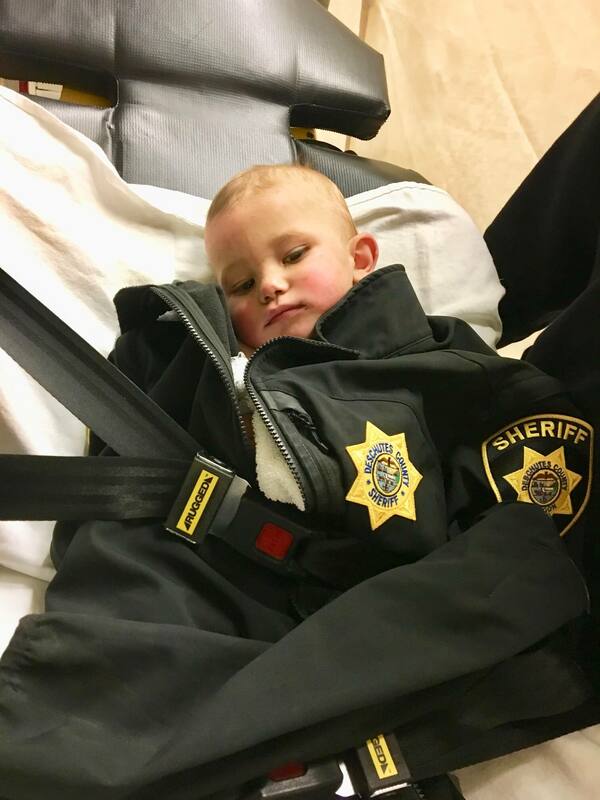 A rope system was used to raise Clark up in a litter where he was then transported by ambulance to St. Charles-Redmond for further evaluation.